Kicking off with “An Evening of Jazz” on Sept. 14, the fall concert line-up will highlight a diverse range of music genres as well as complement the Music Department’s curriculum. Courtesy of Vassar Music Department. 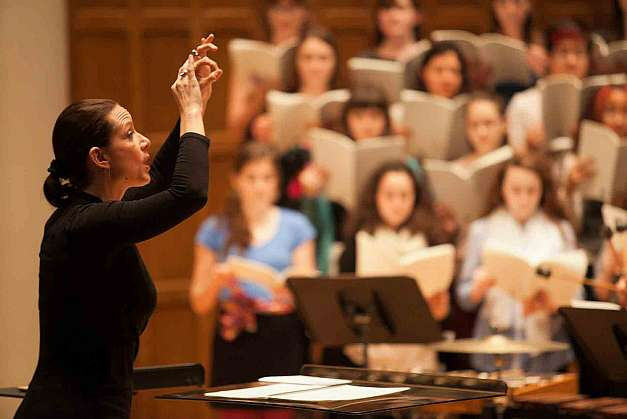 In keeping with the rest of the season, the up- coming concert will feature both Vassar guest artists and faculty. The latter category is composed of Tomlinson, Osborn and former Associate Professor of Music at Dutchess Community College and new faculty member Dr. Christopher Brel- lochs. All three faculty members have extensive experience with jazz music. Osborn commented on Brellochs’ being added to the faculty: “Chris is a versatile performer and is busy performing classical literature for the saxophone as well as jazz…We are happy to welcome Dr. Brellochs to our faculty, look forward to working with him for many years and are excited to perform for our wonderful students!” In terms of guest appearances, the concert will include bassist Lou Pappas ’18 and drummer Tom Melito, with whom many of the faculty members have worked before.